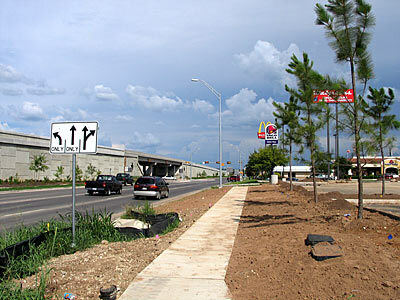 Another view of the freeway through Bastrop. 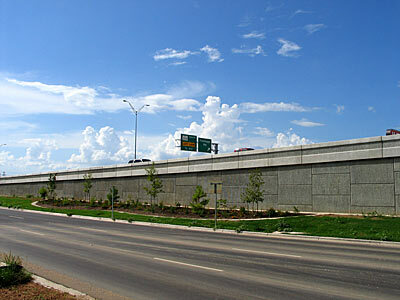 A view of the access road next to the freeway. 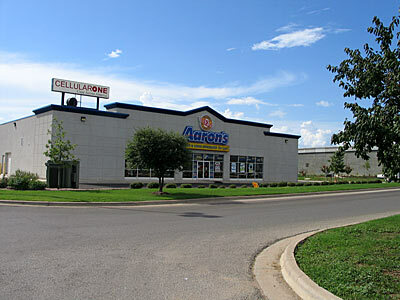 A view of Aaron's located in front of Wal-Mart. 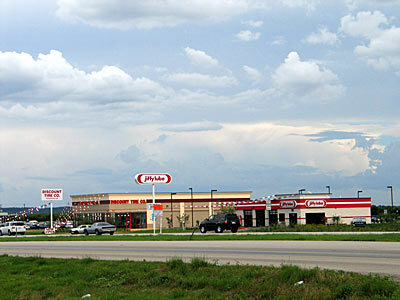 Jiffy Lube and Discount Tire Co. now open in Bastrop (located on Highway 71). 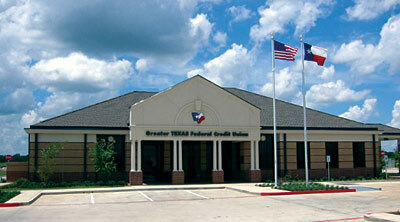 The Greater Texas Federal Credit Union building at Hunters Crossing has opened. 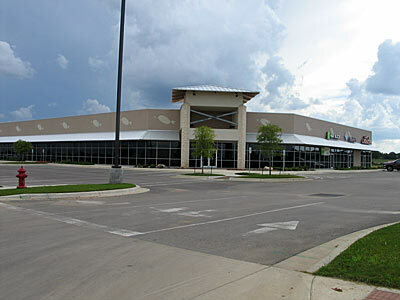 Another new shopping center recently opened in Bastrop's Hunters Crossing (near Home Depot). 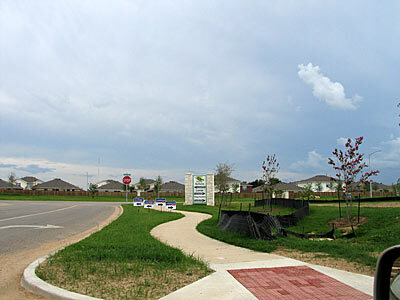 A view of a new housing development in Hunters Crossing.